I hope everyone is having a lovely week. It was so nice to have a decent-ish break from work. I cannot wait for our Lake District holiday in a few weeks. 01. 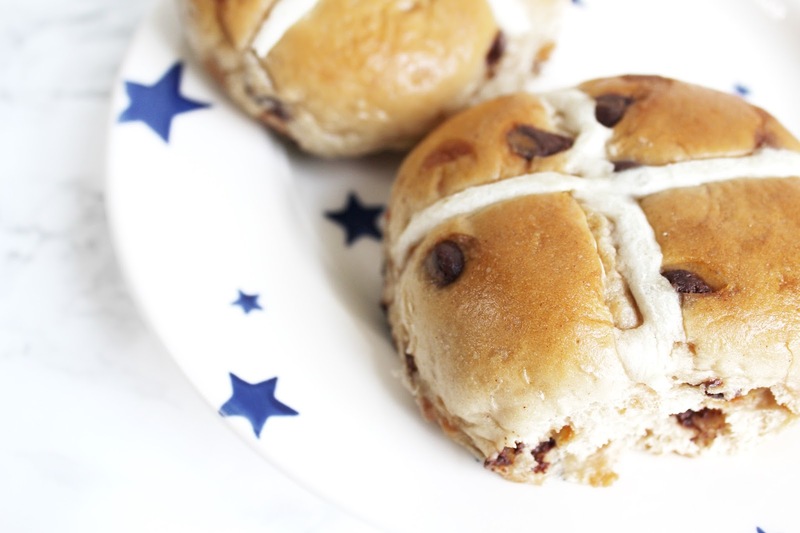 All I have eaten this week is chocolate, chocolate, and a couple of hot crossed buns thrown in for good measure. Well, it was Easter after all! 02. I have been working on Flourish & Blotting's 2nd giveaway! I was hoping to get it up today but it is looking like next weekend instead. 03. Shirt dresses are so perfect for the transitional weather. I bought two in the River Island sale alone. I have been wearing mine with tights, and then with either boots, or flats. 04. I am really loving the sales. I managed to pick up quite a few bits this time. If you haven't had the chance to hit the shops, you should definitely pencil in some online shopping time this week. 05. I have been dipping in and out of #GirlBoss by Sophie Amoruso. I don't know what it is, but I have lost some enthusiasm for reading. I am hoping I will pick it up again whilst in sunnier climbs. My Italy holiday cannot come quickly enough. 06. I am really getting into Amazon Prime music. I absolutely love just sticking on a playlist and seeing what plays. The other night I was listening to Whoops Now by Janet Jackson and Angel of Mine by Eternal. Who remember's those? 07. We have just started watching Line of Duty from the beginning on Netflix. I quite like it, although most of it I am having to watch from behind a cushion. It is absolutely nail biting, and definitely worth a watch if you like crime dramas. 08. I really want Charlotte Tilbury's Filmstar Bronze & Glow. I am a little reluctant to drop nearly £50 on it though. Has anyone else tried it? Is it 'turn me into Gigi Hadid' worth it? 09. I am always planning something. We go away to the Lake District in a couple of weeks and I have been putting together an amazing Lush bath bomb order. Priorities. 10. I've been feeling a bit defensive this week thanks to some unwelcome comments (some may call it 'advice') on my career choices. I think I may do a blog post on this if anyone would be interested in reading it?